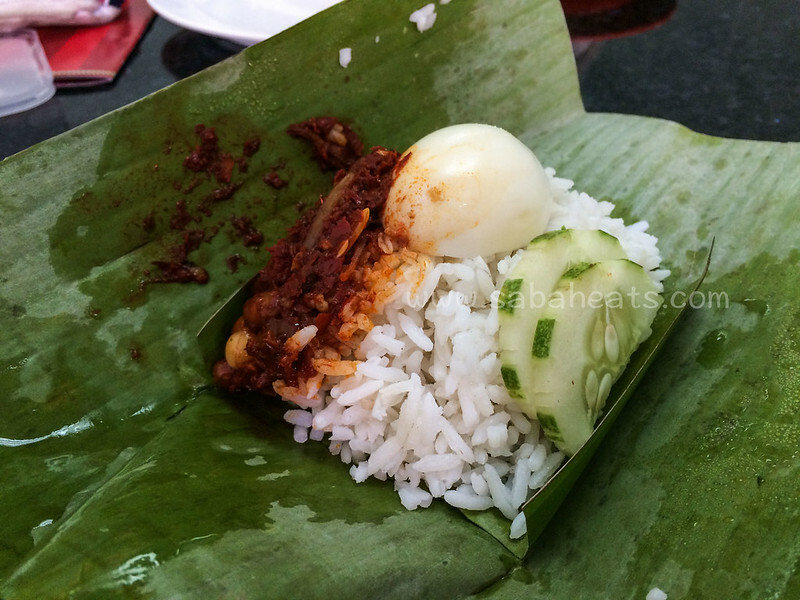 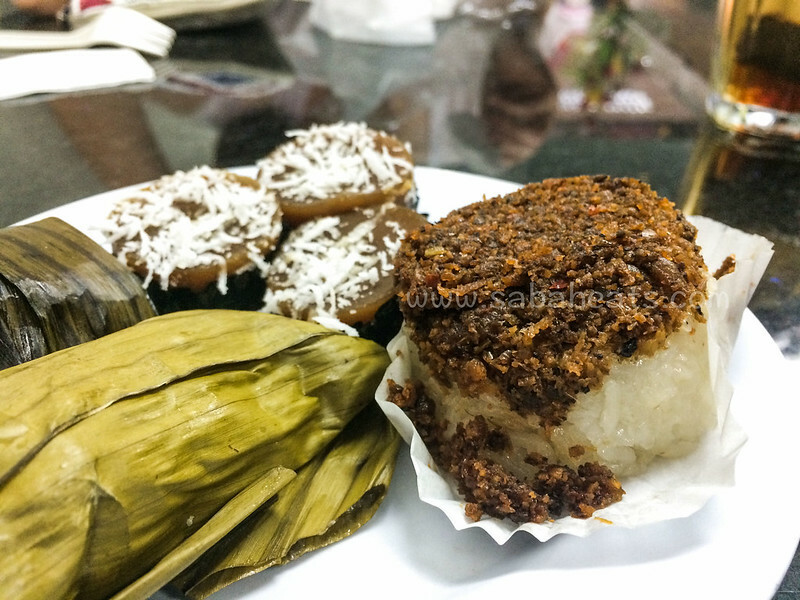 When you mention malay kuih in Kota Kinabalu, everyone will recommend Bits & Bites at Wisma Merdeka. 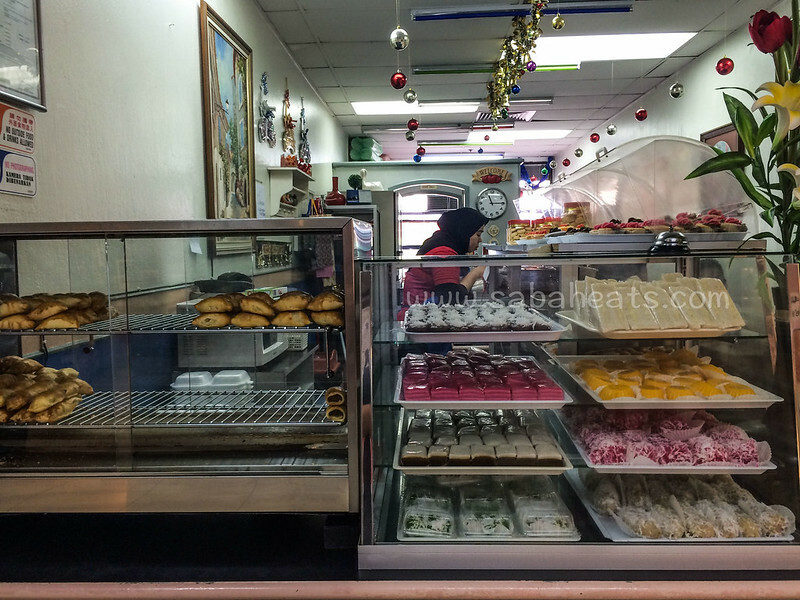 This humble little shop which take up only half lot at ground floor of Wisma Merdeka has been in business for over 30 years! 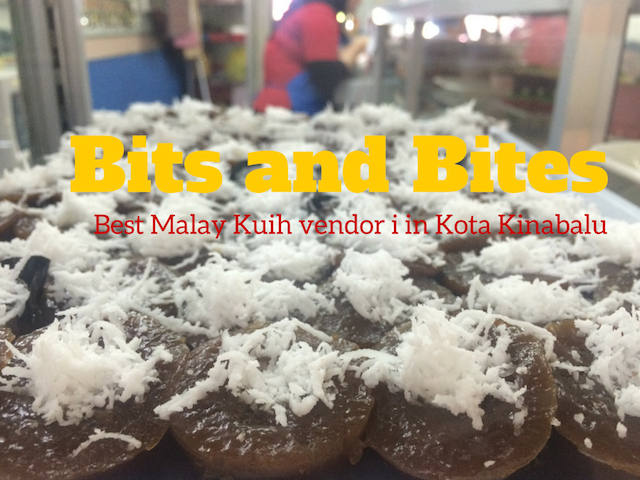 Bits & Bites open at 11am in the morning and sold out everything before 3pm. 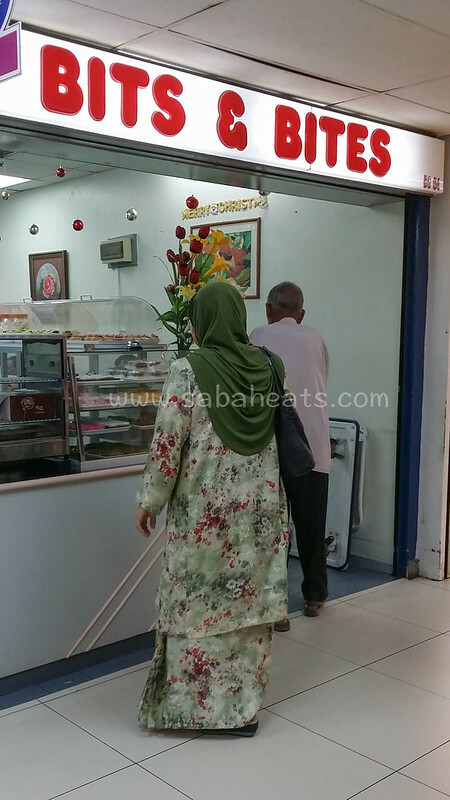 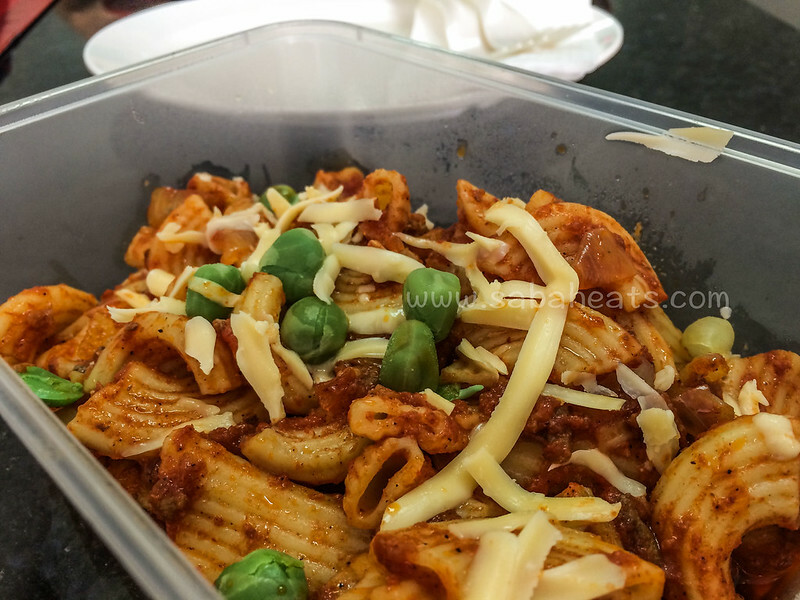 Office workers and locals usually come to Bits & Bites for takeaway as very limited seats available at the outlet. 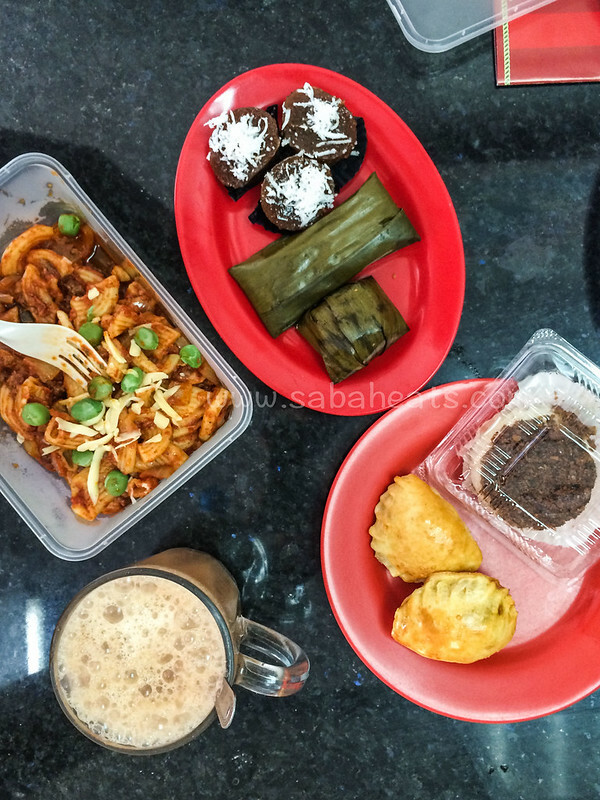 Malay kuih and pastries, perfect savoury snacks for tea time. 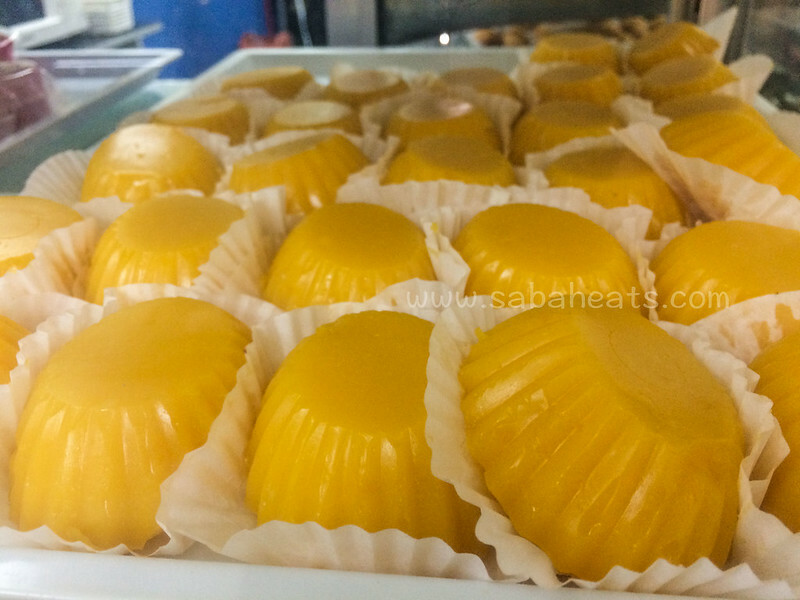 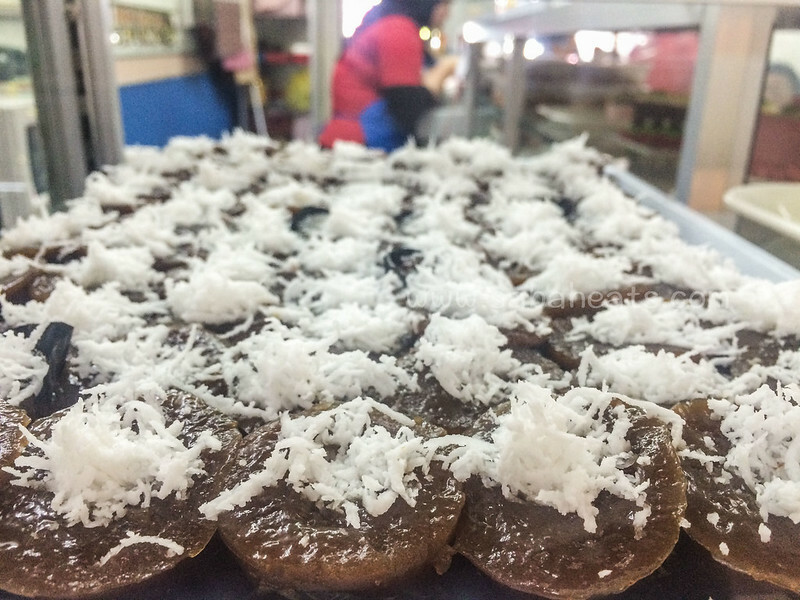 Savoury kuih employ a varied list of ingredients, which include meat, spices and curry powders, and may be served with chilli sauce or other sauces such as sweet brown sauce.